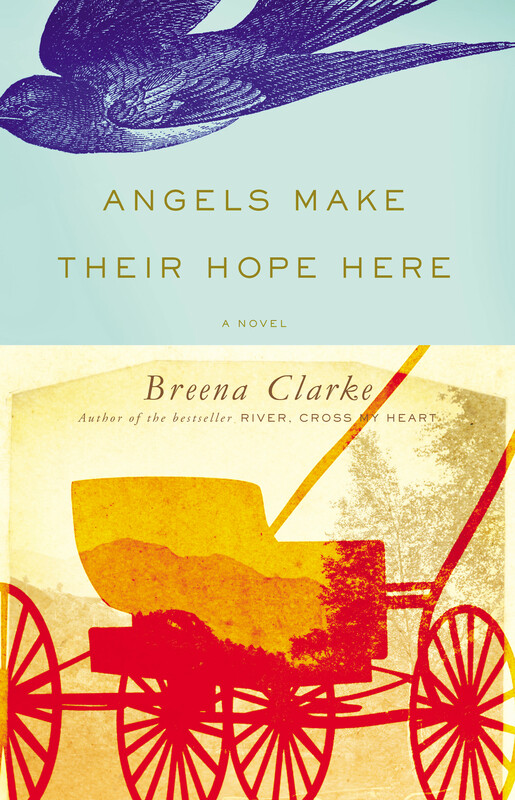 My third novel , ANGELS MAKE THEIR HOPE HERE, Is finding its feet. Books will be in bookstores in July (pre-ordering on Amazon is possible, too, of course) Though I’ve been this way before, I’m checking my maps, taking the auguries, putting on my hat, pulling up my socks and getting ready for book promotion. Founded by Russell Sitton as a refuge for those who were unable or unwilling to live in the white towns where the freedom of non-white people was governed by the whims and avarice of whites, Russell Knob was a hidden town. 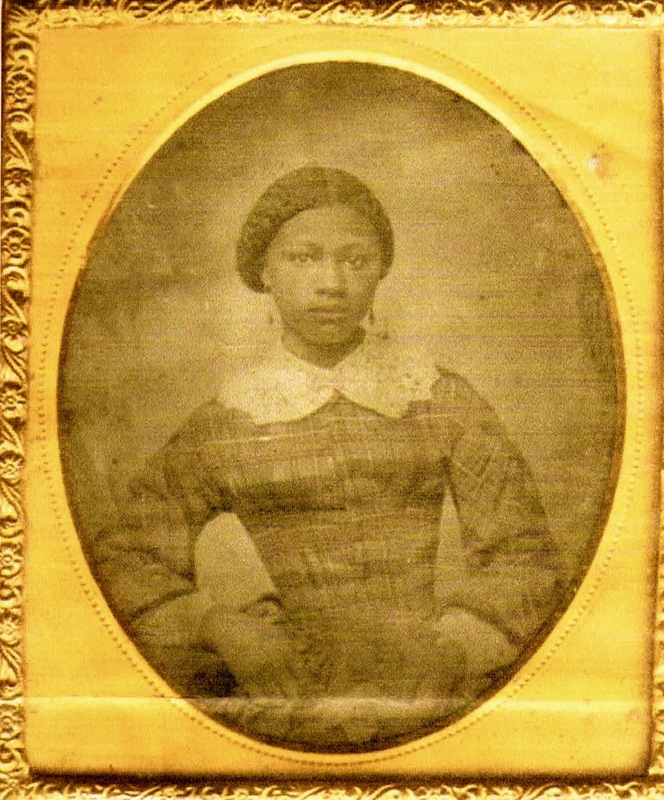 Already in 1863 this New Jersey highlands settlement was home to a diverse population of blacks and whites and reds who intermarried and lived in relative harmony for generations. It was a haven for Dossie Bird, who escaped north along the Underground Railroad. In the embrace of the Smoot family: Duncan (so much older than Dossie; could he expect her to be his helpmeet? ), his troubled sister, his exuberant nephews, and a circle of friends that includes the local spirit woman, Noelle Beaulieu, Dossie tentatively begins to lay down roots—until an act of violence propels her away from Russell’s Knob and eventually into the mayhem of New York City’s mean streets. With the same storytelling brio of her previous novels, RIVER, CROSS MY HEART and STAND THE STORM, Breena Clarke returns with an exciting tale of a 19th century mixed race community in the highlands of New Jersey. Posted on May 1, 2014 by Breena Clarke. This entry was posted in Uncategorized. Bookmark the permalink.